The special coverage will being airing at 8 p.m. eastern on Tuesday, Nov. 13, 2018 and will provide analysis and the latest updates on elections left to be called exactly a week after actual election night. 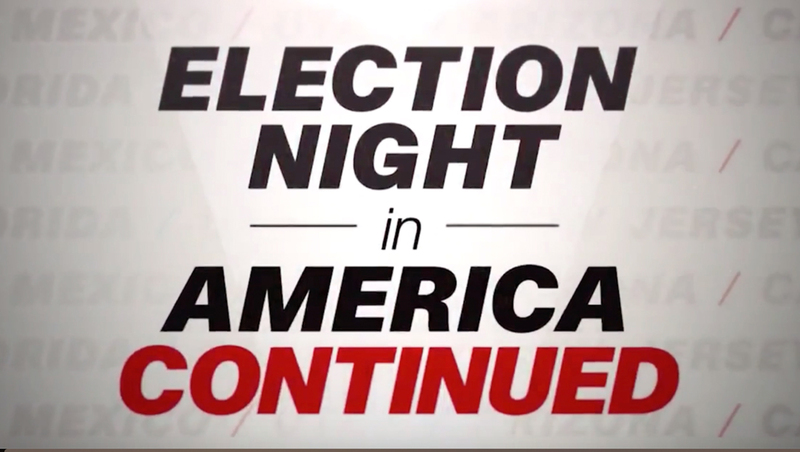 The somewhat tongue in cheek name, with the “Continued” tacked on, lets CNN leverage its Election Night (and Day) in America branding. To promote the coverage, the network is airing a version of the “smackdown”-style promo it aired in the time leading up to election night.